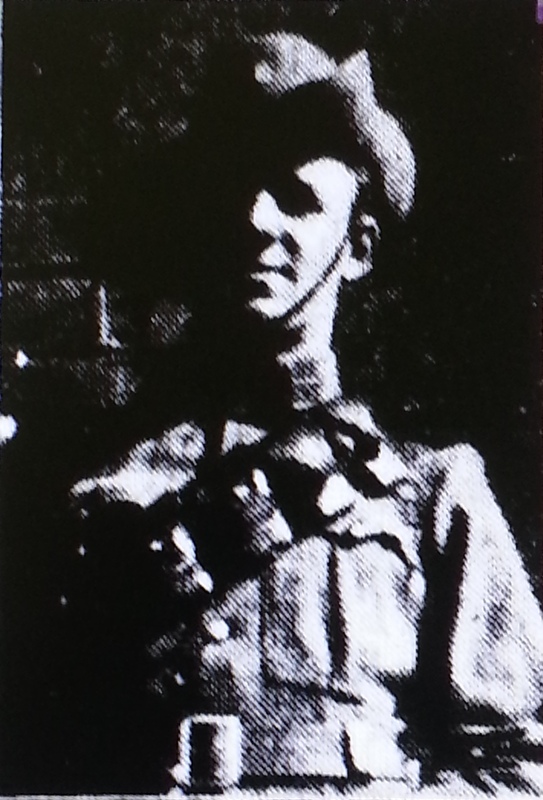 James was 19 years old, and 5ft 7 ” from Auburn, NSW. He was working as a blacksmith for Ritchie Bros. steel and rail works builders from the young age of 15 . He may have been a slight build, but he was hardened by his trade and this no doubt prepared him physically and mentally for the tough conditions of war that lay ahead . Smith has to be the hardest name to track down……..
– 1930 Electoral Rolls – James Smith – Engineer married to Maria living at 99 Mona st Auburn. 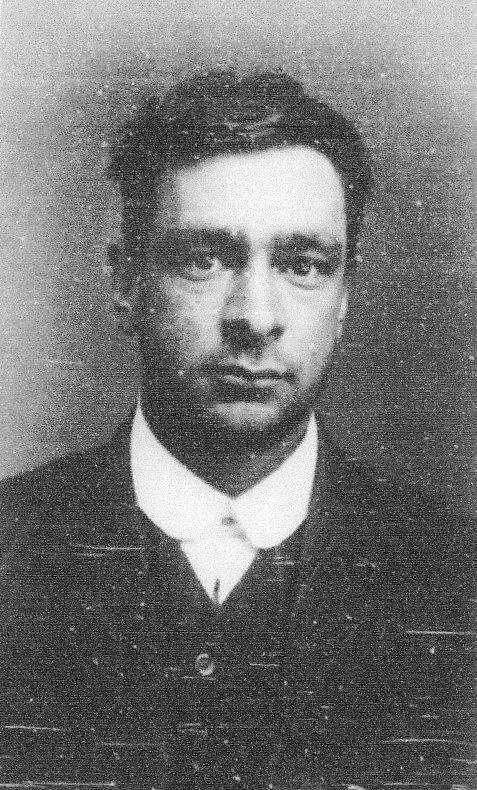 1930 Electoral Rolls – James Smith – Engineer – married Marie Living at Happ st, Auburn. 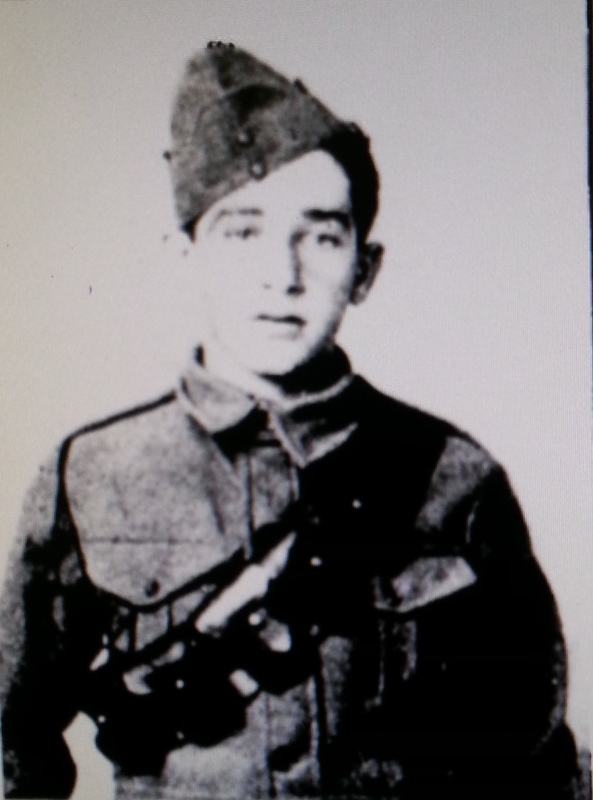 On the landing day at Gallipoli, had it not been for a young officer, 2nd/Lieut. 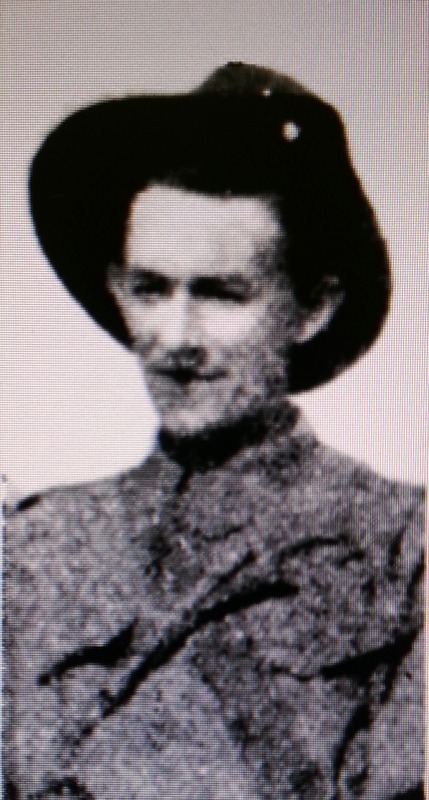 Henry Bachtold and 11 Sappers from the 1st Field Company Engineers, the number of deaths on landing day at Gallipoli would have been significantly larger. As it stood 2000 Australians were killed within this first 24 hours of the landing. 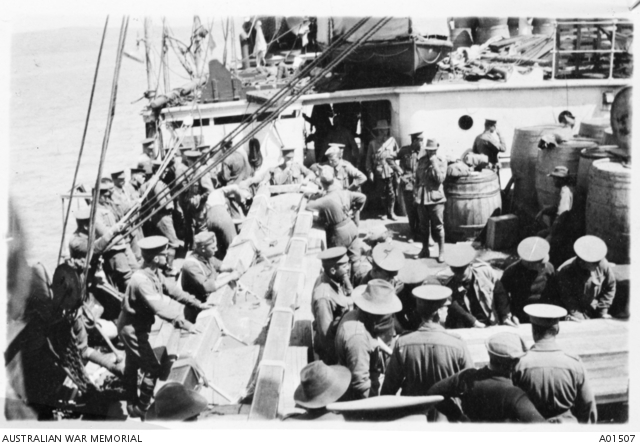 The sappers however made it possible to have a further 1500 wounded men shipped out on hospital ships by the end of the first day. 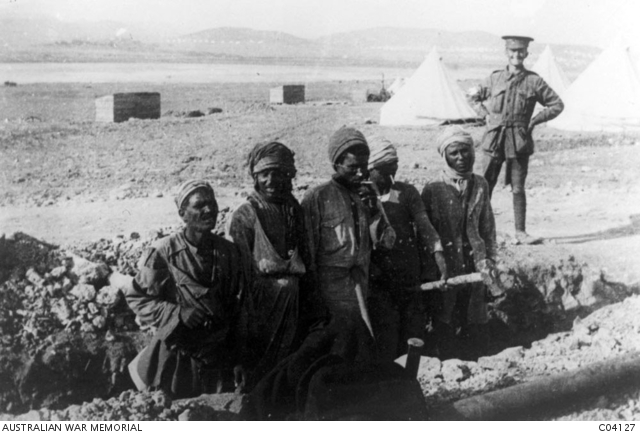 This Gallipoli episode has remained a missing chapter of the Anzac story for a 100 years and now it is finally time that these men were remembered for helping to save lives, under the most extraordinary conditions. Preparing a landing platform built on the shores for the hospital ships was a planned action by the command, but it was perhaps a little underdone considering the number of casualties that needed attention on that historic day. Due to the training of the sappers and the raw commitment by these men, it appears to have been a success. 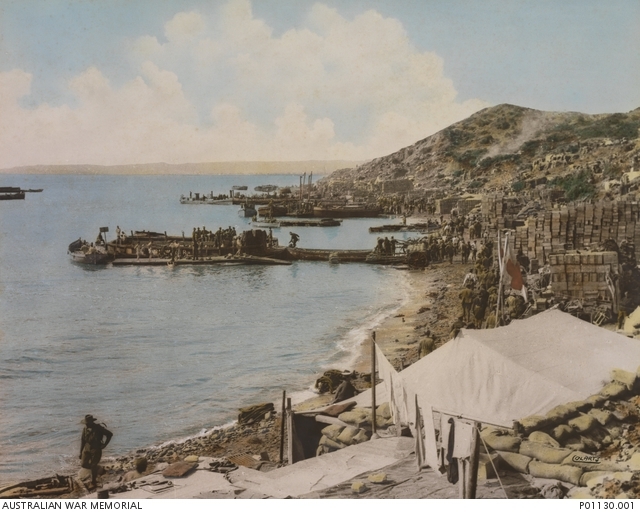 A highly dangerous task, but one the sappers had trained for since the early days after enlistment at Moore Park in Sydney, and prior to the landing, while they set up the infra structure and landing jetties at Lemnos Island. On the landing day 25th April, Bachtold and the 11 sappers were on the transporter “Nizam” , they were a special group of men with a special task ahead of them. Days before the landing the Sappers built a raft of barrel piers that could be joined together to form a jetty, and on landing day this was then towed behind the “Nizam” with the sappers and Bachtold on board. At approx 2.oo pm having watched the events unfold on the shores and within a mile of shore the men and the raft were detached from the “Nizam”. They then had to row like mad, dodging heavy shrapnel fire all the way to shore managing to suffer only minor damage to the raft. 69 Sapper Francis Badham Oliver gives his account of the action on landing and the casualties being transported from the jetties ………..
For days the party of men would continue building jetties all the time being uncomfortably close at hand to witness some gruesome scenes among the casualties. The sea at the water’s edge was red with blood as the empty stretchers that had carried the many wounded were washed and rinsed in the sea next to them. 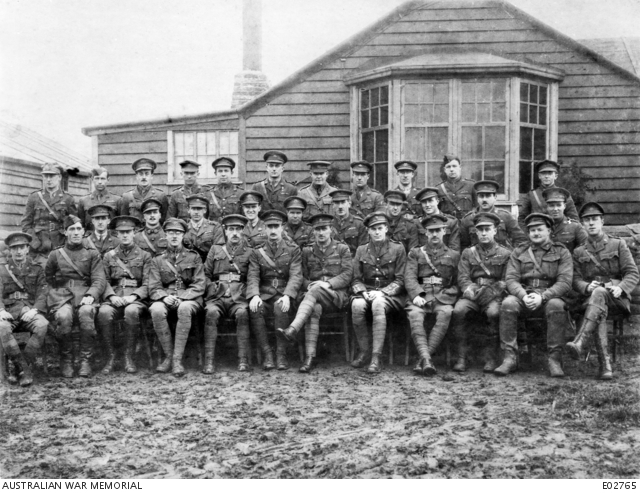 The team of sappers led by Lieut. 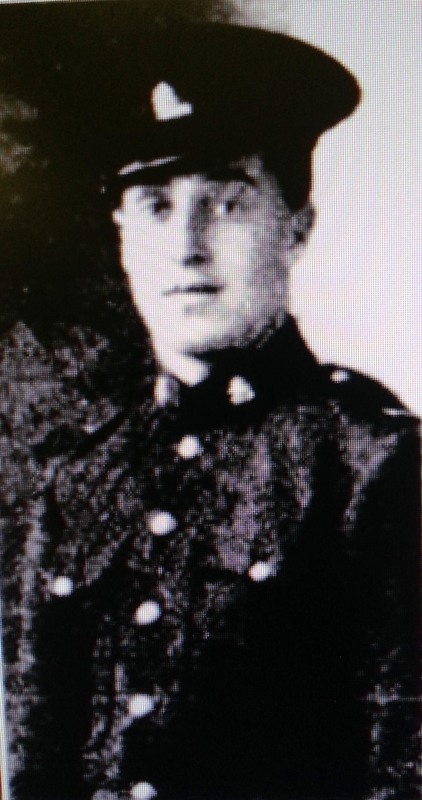 Henry Bachtold all received Special Mention (Mentioned in Orders) and some later Mentioned in Despatches for acts of conspicuous gallantry or valuable services. 124 Spr. 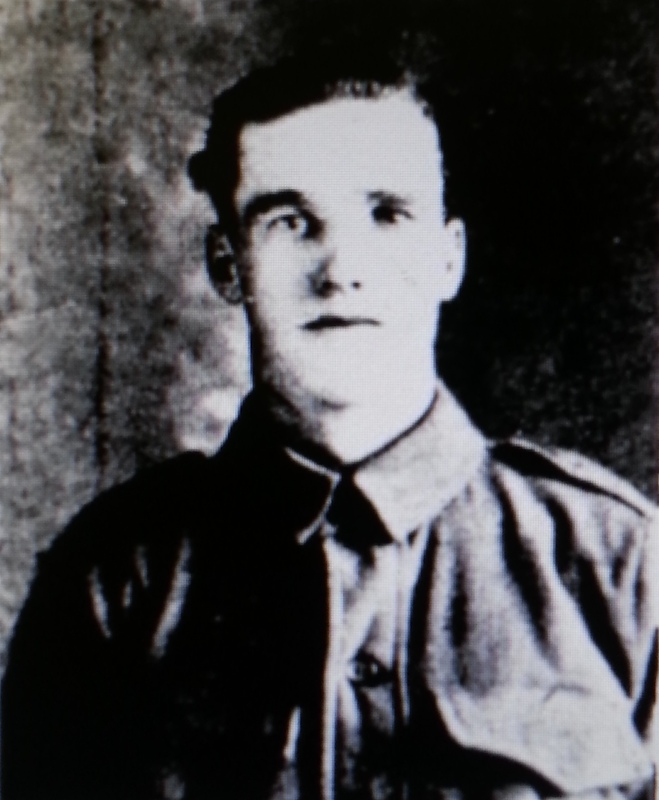 Sidney Garrett, 25 yrs old a Carpenter from Gladesville, Sydney. 45 Spr. 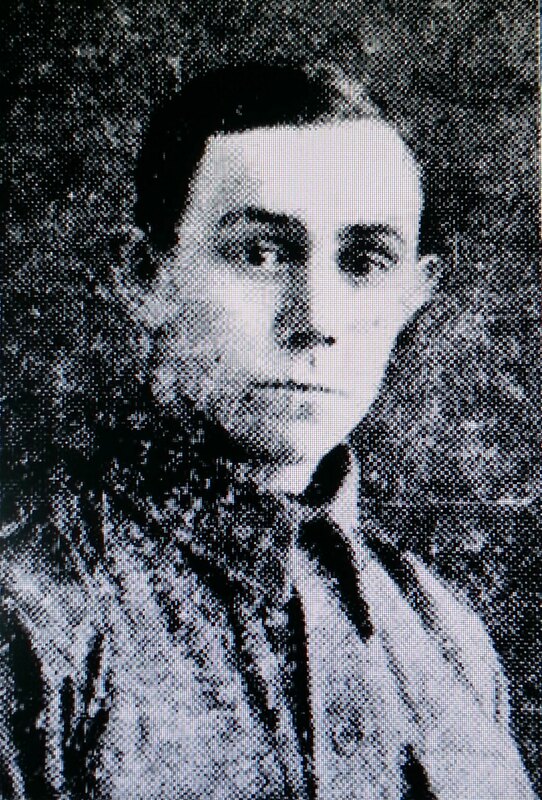 Norman Hartridge, 19 yrs old a young Carpenter from Summer Hill, Sydney. 156 Spr. 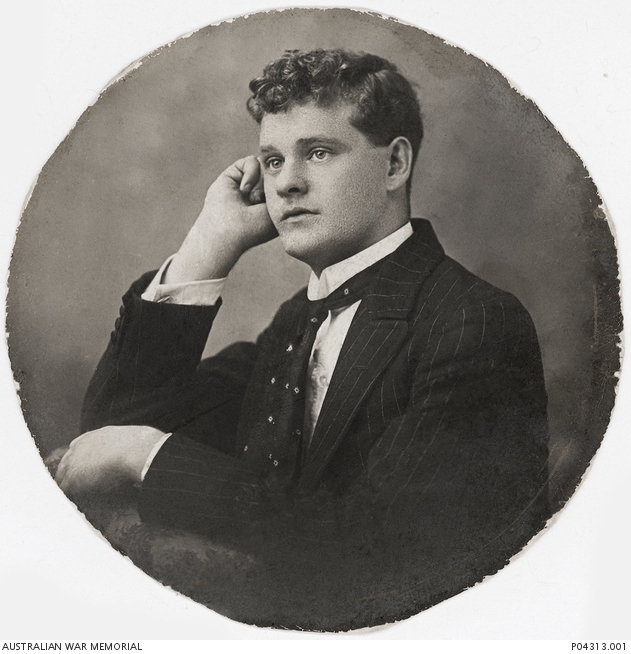 Edward Hayes, 25 yrs old a Boot maker from Woollahra, Sydney. 24 Spr. Stanley Hense, 17 yrs old a Plumber from Burwood, Sydney. 227 Dvr. Charles McDevitt, 26yrs old, a Driver originally with the 1st Reinf… a carpenter from Gladesville, Sydney. 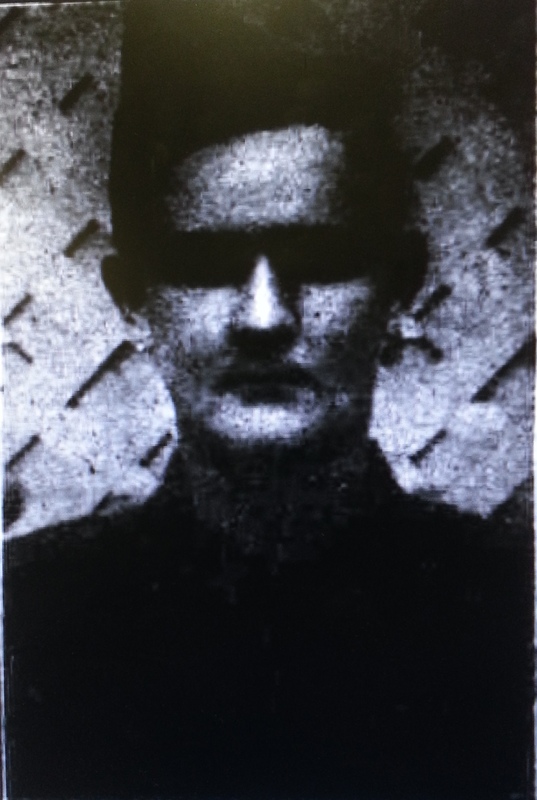 Notation : 227 Driver Charles McDevitt was shot in the face on the 31st April during the pontoon building operation and although wounded. He was medically discharged and returned safely to Australia. 29 Clarence “Bob” Collie Lundy was not just one of the great young members of the original 1st Field Coy Engineers, he was also ahead of his time….. he pioneered “photo bombing”. What makes it not only a rare photo of Clarence, but this photo speaks to us, telling us what a character Clarence must have been, his proud stance behind the natives, his beaming smile, his hands on his hips and the slight lean to ensure he fits into the frame. Clarence like the modern “photobomber” clearly had a great sense of fun and displays the Australian character that we don’t often see in war photo’s, but this photo brings a fondness for Clarence Lundy and even a smile to the viewer. 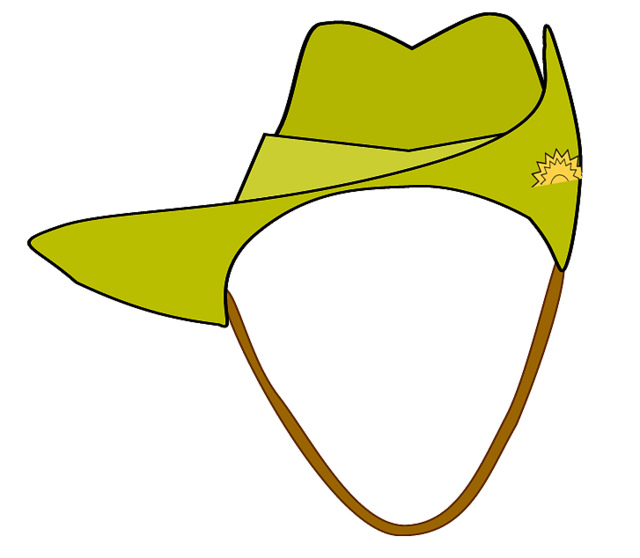 Clarence for some time lived at 2 Kangaroo Street, Manly after the war…..what a great Aussie. 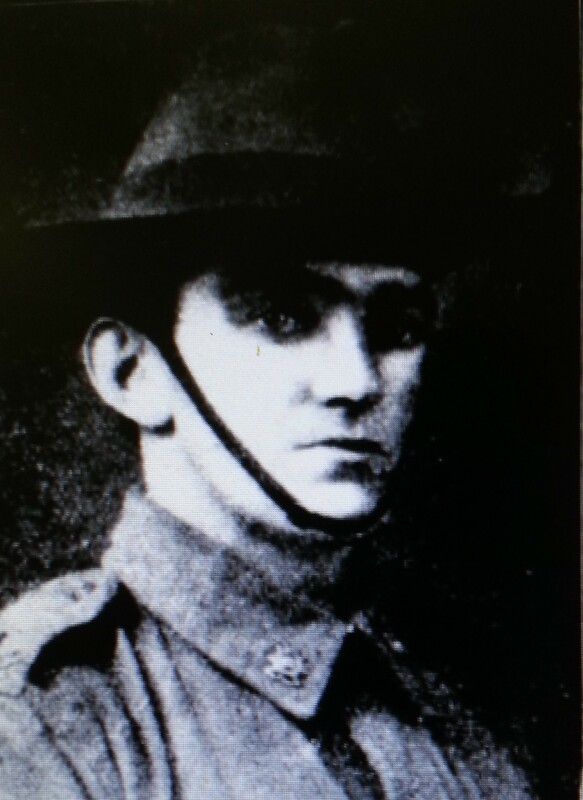 The following sappers from New South Wales, young men from the 1st Field Company Engineers, among the first to land at Gallipoli …”Dawn Landers” and among the first to be Killed in Action. We steamed out of Lemnos Bay about dinner time on Saturday, and by dark we were well on our way to the Dardanelles. About mid- night we were all ordered up on deck, and instructed to be ready to go into the boats. When we landed the air was thick with bullets flying all around us. How it is that we were not all killed, goodness only knows. In that rush through the water and across the sand into shelter of the scrub, I don’t think I ever ran harder in my life. Anyway, I have no wish to go through the same thing again. It was just like swimming into death, and I must have had a guardian angel over me then. Day was just breaking, and we could see that the surrounding hills were crowded with Turks. Notwithstanding this, our boys fixed their bayonets. It was great. The Turks fled, our boys after them, yelling for all they were worth. They never stopped chasing them until they had taken up a good position in the ridge, and so could cover the rest of the troops landing. 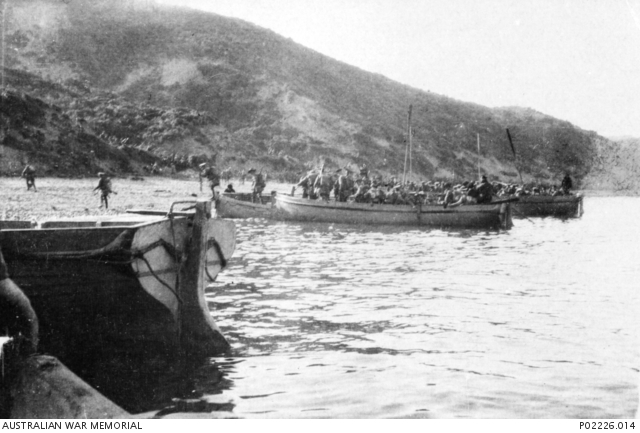 The transports had now come up, and troops were coming ashore in boatloads. The Turks opened fire on us with their artillery, and shrapnel flew everywhere. Then the battleships started, and the roar was terrible. For the ten days and nights I was in the trenches I was out of the firing line only one night, and that was to have a sleep on the beach. Our company was sapping, building roads, trenching,, and digging all the time, night and day. For the first three nights we got absolutely no sleep whatever. We were either digging or else standing to arms. Poor chaps were being shot down all around us. We lost a terrible lot of our chaps, and the sights we witnessed were awful. 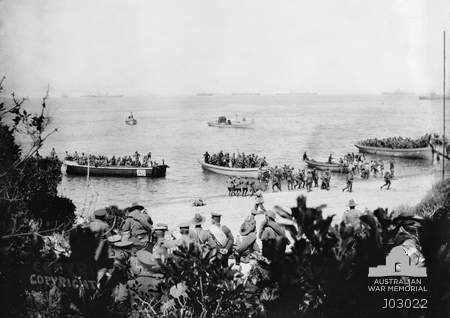 …………………………..”FIRST LANDING PARTY for the attack at Gaba Tepe (Gallipoli). We carried guncotton for demolishing guns we hoped to capture in the fort. We received five days’ rations and 200 rounds of ammunition. I was condemned to carry a pick and shovel and six sandbags, and when I sat down on deck was so weighted that I could not rise without help. 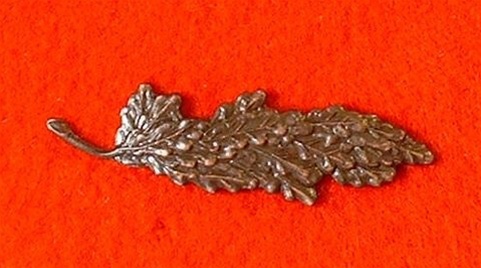 The Third Brigade (9th, 10th, 11th and 12th), were the covering force, and had orders to rush a certain ridge with the bayonet, hang on for three days, and die to the last man rather than surrender afoot of it, so that the Australian Army Corps, the Naval Brigade, and an Indian Brigade, with mountain batteries, could establish their landing. At midnight I looked astern, and saw four or five battle- ships behind us, and a flotilla of destroyers, with the Third Brigade aboard, like grey ghosts in the dim moonlight. At 1 a.m. we filed silently into boats and barges, and towed by pinnaces, steamed in dead silence for the hostile shore, amidst quiet wishes for good luck from the sailors. About 4.30 a.m. the dawning light found us near the shore, too far north ! But in we went at full speed towards the frowning hills. In the dead stillness a dog barked, and then a shot was fired at us, then two more. The pinnace cast us off, and the order was given, ” Pull for your lives, lads !” By this time there was an increasing rattle of rifles and maxims from the trenches on the hills, and OUR MEN BEGAN TO FALL in that awful hail of lead. Our pinnaces opened out with their machine guns, and then we bumped bottom and leaped into the water up to our armpits, and dashed ashore, some poor fellows falling from their wounds and being drowned. There was a breathless pause under a bank while bayonets were fixed, and then a cheer and ” At the ——s !” Up the hill with a rush, and no firing. Few enemies remained to be bayoneted as the silently advancing steel was too much for them — that and the sight of the destroyers vomiting forth their crowds of soldiers, and the grim battleships with their 12in. guns silently waiting for a target. I returned from the first trench and re- joined my half-section on the beach, where they were under fire from Fort Gaba Tepe, and were throwing up a barricade of packs, haversacks — anything. We threw our packs and things away when we fixed bayonets. One of my section saved two machine guns when the men carrying them were shot in the water, one was shot through the head within a few feet of me when returning. He is recommended for the V.C. We rejoined the company which landed further up, and helped the Indians get their mountain guns ashore under shrapnel fire. We then commenced to make a road to |get the guns up the first ridge, and had some more casualties. The transports came up, and under the awful shrapnel the hundreds of boats made for the shore. I saw one boat of 25 that got under a machine gun, and ALL WERE KILLED. The two sailors in our large boat were both killed. The returning sailors were great. They stopped to clap the Indians bringing guns ashore, which their white- haired old English colonel proudly acknowledged by standing up and saluting ; yelled ” Good old wallabies !” and ” What price Sydney town ?” airily waved their hands to us and laughed when the shells burst over them. Our wounded were splendid, and cheered the oncoming men as they passed them in their boats, as they returned to the hospital ships shattered and dying. By the afternoon 940 wounded had left for Egypt and still they poured into the dressing stations on the beach too quickly to be handled. The stretcher bearers were magnificent, and suffered heavily. Sapper ‘s wounded on landing day, Gallipoli. 52 Sapper Mark Cummings a 25 year old carpenter from Wallsend near Newcastle, received a severe gunshot wound to the leg , the bullets were described as explosive and he was struck above the knee and down to the ankle and had 13 wounds where shattered pieces of the bullet had made their exit. He retained the nose end of the bullet to prove it was an explosive one as well as a likely souvenir. He describes how he laid wounded for three hours . 52 Mark Cummings wounds were far worse than he first thought, he also had a gunshot wound to the shoulder and a compound fracture to the tibia. 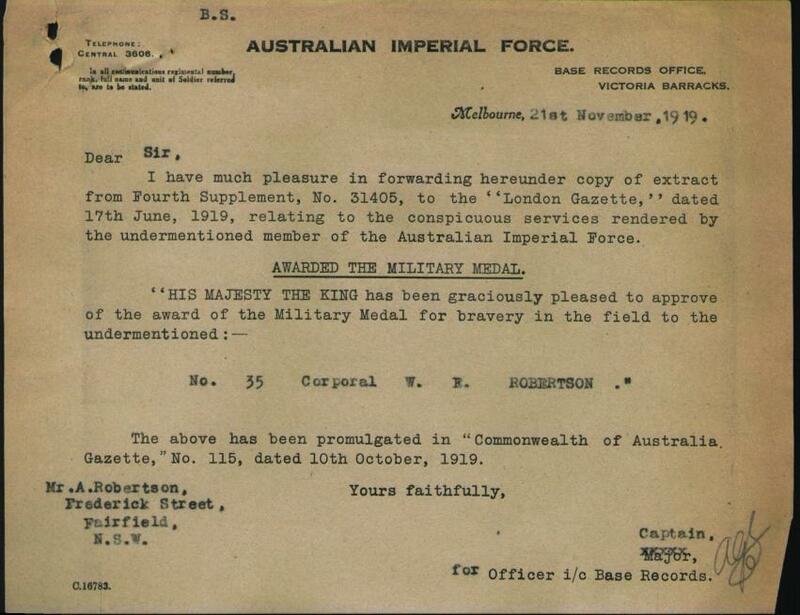 He was severely wounded, and he returned safely to Australia in August 1915. 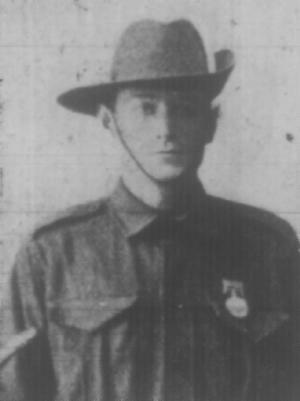 34 Sergeant Alexander Logan was 25 years old, a fitter born in Scotland with 4 years service in the Kings own Scottish Borderers and when in Australia served for 2 years in the royal Australian engineers, he held rank as Sergeant. He was wounded on the landing day, a gunshot wound to left side of neck and left supra scapula fossa, the bullet remained lodged in his neck for 12 hours and was removed leaving his left arm partially paralysed. 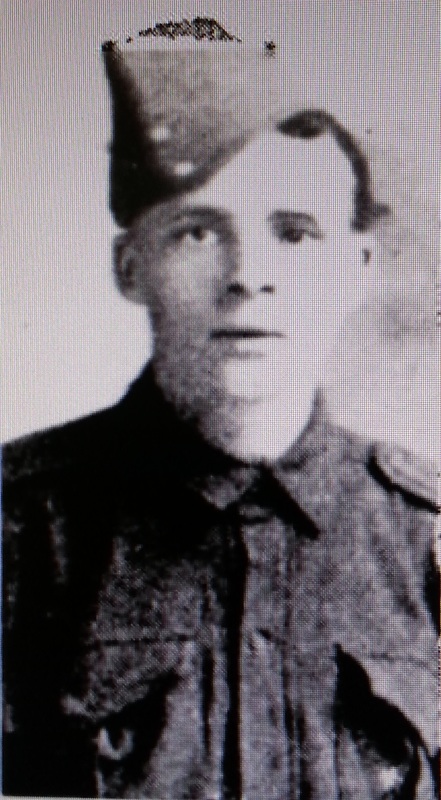 He returned home , later re enlisted and serving with the 3rd Pioneer Battalion in England up to July 1917 when he was medically discharged with debility due to his injuries sustained at Gallipoli. 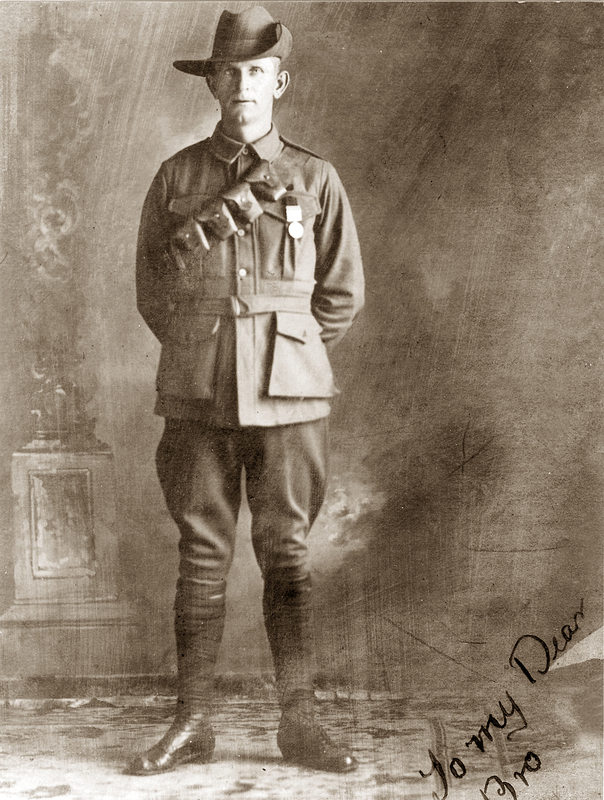 141 William McCracken originally enlisted as a driver, and was born in Christchurch, New Zealand. The 29 year old was a farrier by trade and would later proudly become known as “ The Company Farrier”. He was wounded on the 25th April a gunshot wound to the left leg. He was transferred to Malta hospital on Clan MacGillivray. 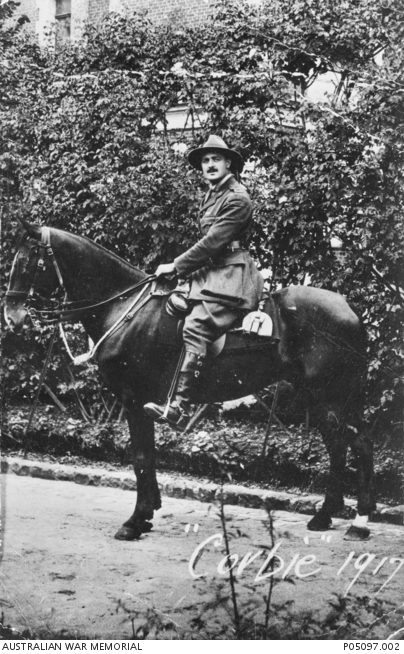 He reported back to his unit at Gallipoli on the 28th July 1915 and stayed until the evacuation. 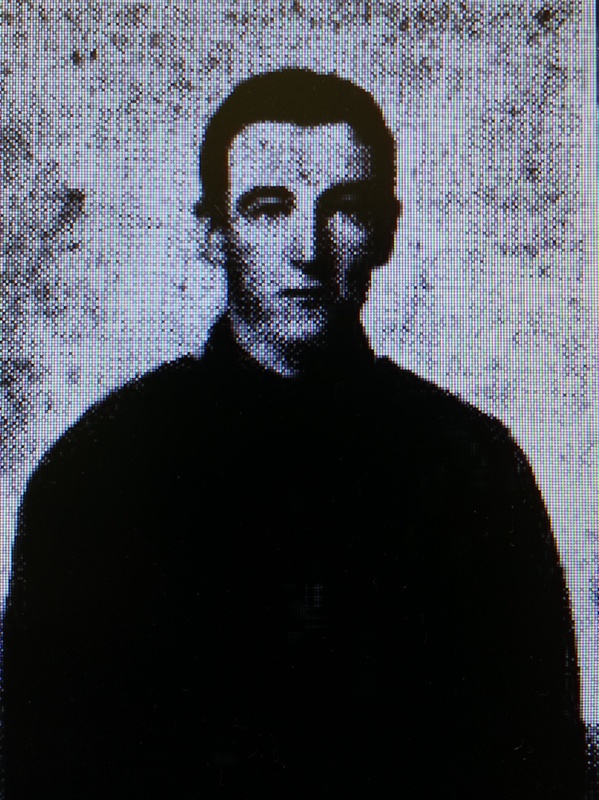 Another sapper who joined William McCracken on board the hospital ship Clan MacGillivary was 165 Alfred Moore O’Brien a 29-year-old bridge carpenter. 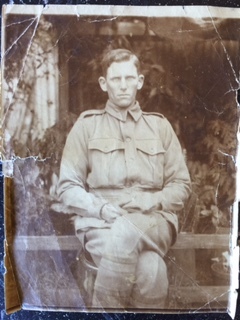 Alfred a married man from Sofala NSW, was also wounded by a gunshot to the leg. 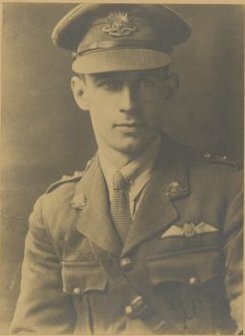 165 Alfred Moore O’Brien was 29 years old a bridge carpenter from Sofala , and one of the few married men in the company. Wounded Gallipoli on landing day , he was originally reported missing in action for some days later, but he was already on the transport ship Clan MacGillivray and invalided to military hospital in Malta. 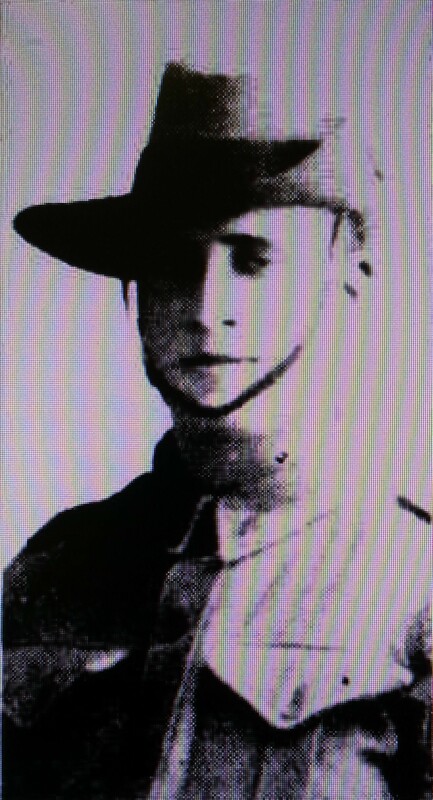 93 Corporal Harry Farguson a 31 year old bridge rigger from Leichhardt, New South Wales, declared he was a single man and was a Boer War veteran. 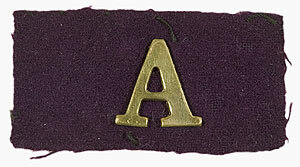 He was also a member of the Australian Protestant Defence Association. Harry was shot in the right arm completely shattering his right forearm. There were long delays in attending to the wounded on landing day and eight hours later Harry was eventually loaded on board a hospital ship and his arm was amputated that same night from the elbow down.